We survived another epic year of Suoni Per Il Popolo and now it’s back to the usual summer routine of park hangs, picnics, and bike rides. Suoni brought a lot of great folks into Montreal, including our dear friend (& former CKUT music coordinator) AJ Cornell to perform in an excellent duo with fellow CKUT music dept alum Tim Darcy — we were lucky enough to have them in for a live interview during last week’s Montreal Sessions, and it felt so good to have a mini reunion right there in the studio. 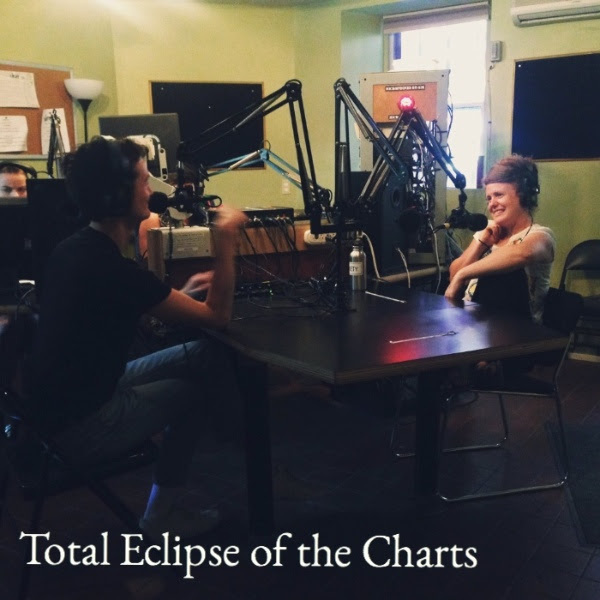 This entry was posted in Charts and tagged AJ Cornell, specialty charts, Suoni Per il Popolo, Tim Darcy, top 30, total eclipse of the charts on June 21, 2016 by CKUT Music Coordinator.